◆ Polishing roller is composed of Many half stainless steel Ball. 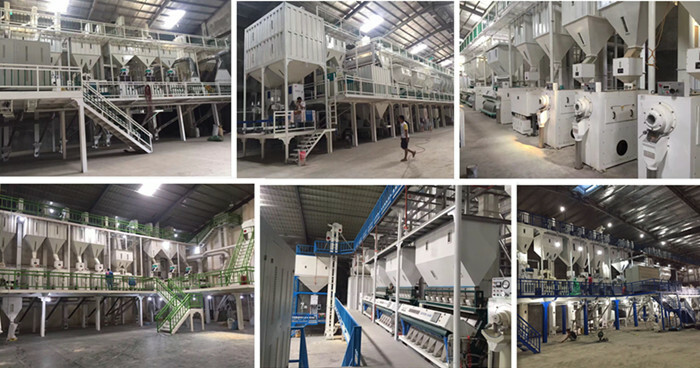 ◆ More area in polishing,low RPM in speed,which makes the rice more shiny,less broken rate. ◆ Fully autonmatic with Smart operation.